I originally published this piece on October 23, 2015 – a shorter version on the Examiner and then this extended version on Dr. Matthew Lynch’s Edvocate. 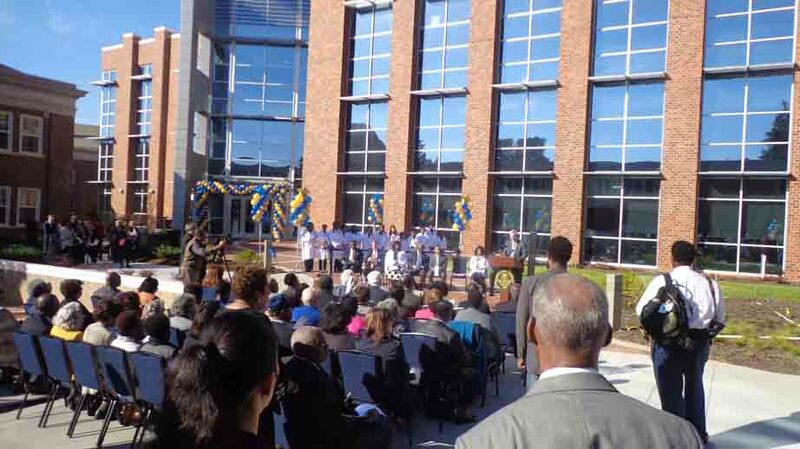 My alma mater Johnson C. Smith University had recently opened its new Science, Technology, Engineering and Mathematics (STEM) center at Homecoming 2015. It was a very impressive facility compared to those that were available to me and my classmates when I was a student there from 1995-99. • Closing Remarks by Dr. Ronald L. Carter (President of JCSU). • Seven classrooms of various sizes and setups which stay true to JCSU’s commitment to small class sizes and individualized faculty attention. As you can see below, I wrote a story about how I earned my STEM degree which focused on my graduate studies at the University of Michigan, post JCSU. I’m currently working on a piece revisiting what I learned at JCSU as it was a also a valuable part of my journey. There were numerous learning points there scientifically. If you’re a JCSU alumnus and have a background in one of the STEMs, I’m starting a Facebook group called “JCSU Alumni STEM”. I envision it as an ecosystem where we as alumni can give back to JCSU’s current students through: answering any questions, helping them find jobs, and also simply serving as a science forum for the Golden Bull community. 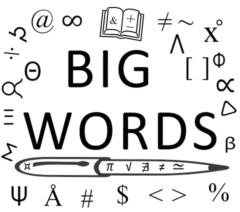 If you have something to offer, please join when the group opens up. Previous Previous post: Is Property The Right Investment For You?